Our love for nature goes beyond an appreciation for beautiful things. 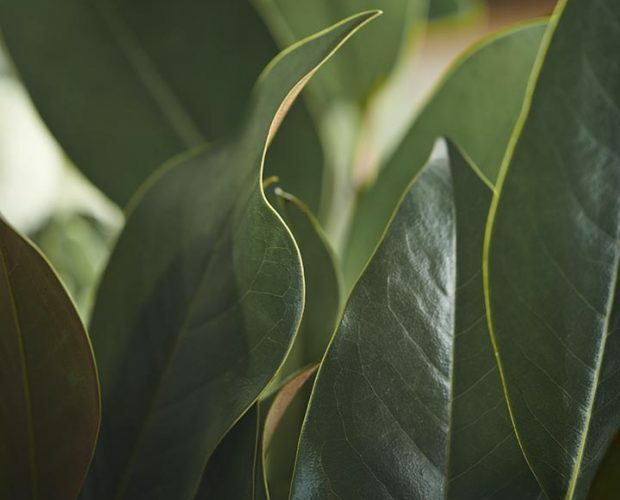 As a business that works with the gifts of Mother Nature every day, we have the opportunity to see first-hand the wonderful beauty of nature in all its shapes and sizes. It is only right that we actively take into account how our business impacts the Earth. All our packaging has been designed with longevity and waste minimisation in mind. We avoid run-of-the-mill flower wrappers, often made of a mix of unrecyclable artificial fibres, and use kraft paper to wrap our bouquets in a style that uses as little paper as necessary to protect and enhance the flowers. We encourage you to reuse or recycle the paper after unwrapping. Our floral stands and gift boxes are made of sturdy plywood so that they can be reused many times before they reach the end of their lifespan. The only exception we have made in our plastic-free packaging range are the cellophane water bags in which we wrap the flower stems in to keep flowers fresh and crisp upon delivery. This, however, helps to minimise the need for other excessive packaging materials to achieve the same thing. Doing so also ensures a longer lifespan for your flowers. Despite its obvious benefits of use, floral foam - used commonly for floral arrangements - contain large amounts of toxic substances and is not biodegradable. So we've found ourselves going back in time and learning from our predecessors who still managed to make beautiful arrangements before floral foam was invented. For installations, we mould chicken wire into the structures we need, and use a taped grid for our vase arrangements and floral stands. We don’t just deliver orders and stop there — we want to help your flowers last longer. That's why we leave the stems of our flowers a little longer than what you'll usually find, so that you can keep them in your vase and enjoy them for longer. Flowers that cannot be sold any more are hung up in our studio to dry where possible. 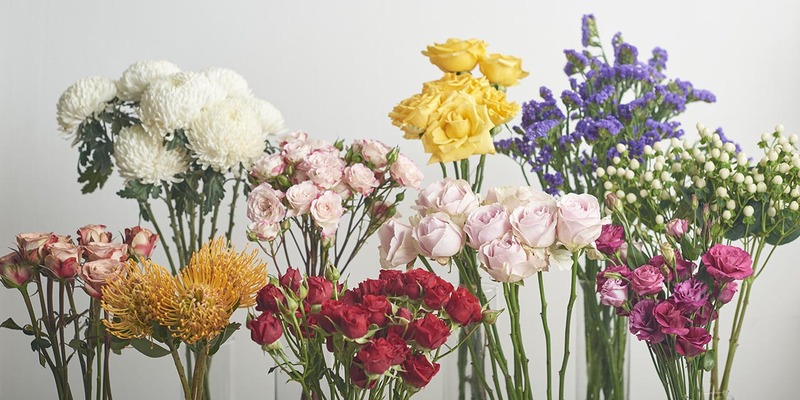 With each product, you will also find that we have given you suggestions on whether any of your flowers are suitable for drying; we encourage you to continue appreciating your flowers even if they are not fresh any more! 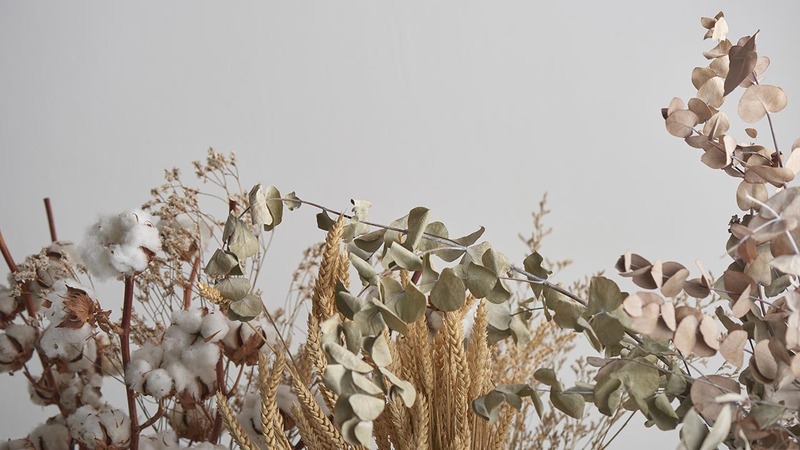 Dried flowers have a beauty of their own, and add a characteristic touch to any home. We are also working with local welfare services to repackage and redistribute post-event blooms and over bloomed flowers so that someone else can enjoy them.